Are you ready for B.A.R.T. 2019?! The abbreviation ‘B.A.R.T.’ stands for Black Stockings And Red Socks Tournament. Every year, a committee formed by hardworking students of the student football association DBSV Red Socks will organize the tournament in the best possible way and to give all participants an unforgettable experience! Both male and female student football teams from the Netherlands and abroad participate, which creates a wonderful mix of different cultures with the same interest (football!). 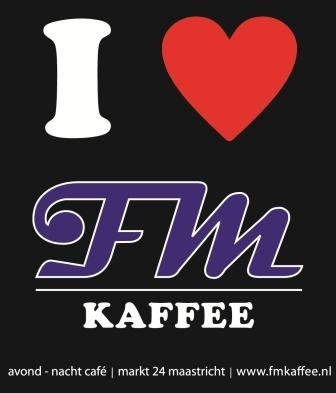 Furthermore, the tournament is held in lovely Maastricht, the most international student city of The Netherlands. Pay attention. 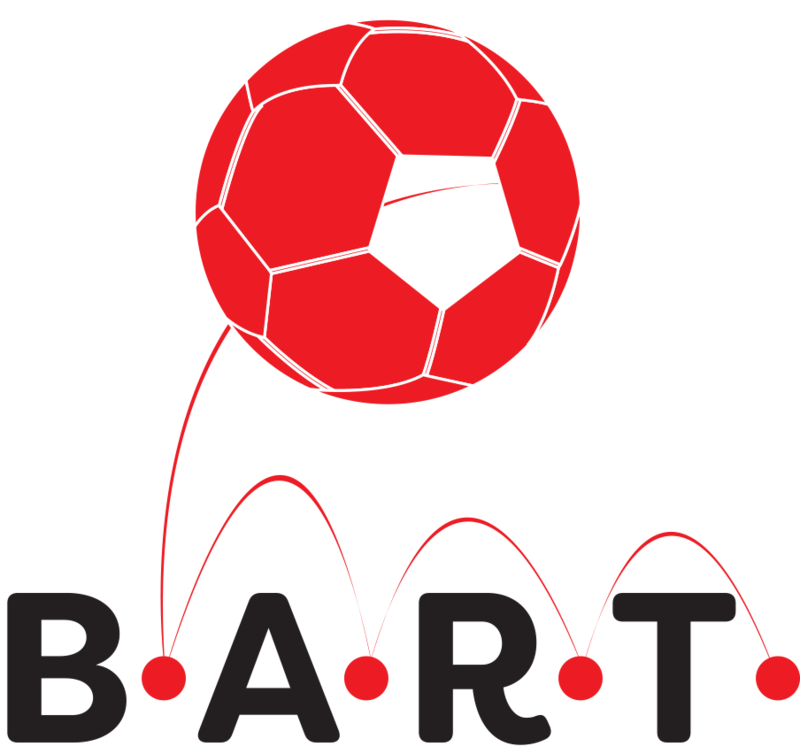 Registration for B.A.R.T. 2019 closes on May 1st 2019. If you haven’t signed up yet and want to take part in this awesome tournament: hurry up! You can follow us on Facebook and Instagram to stay involved with B.A.R.T.